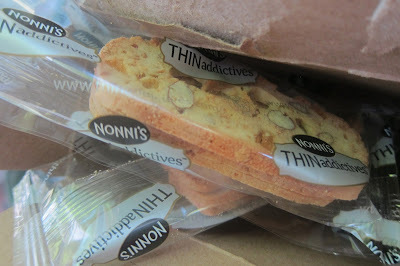 Readers of my blog may know that I love Nonni's THINaddictives. 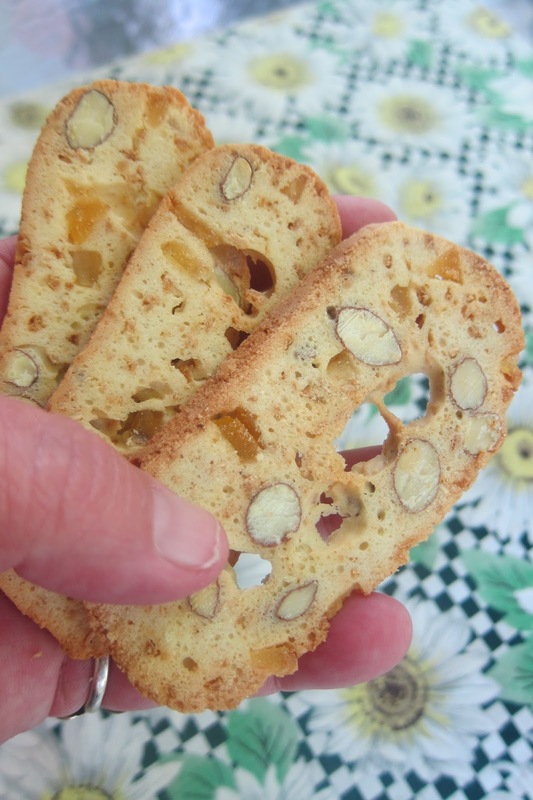 They are delicious biscotti cookies that are low calorie and include protein. They made a good snack for fall/winter slow barbecue smoking. 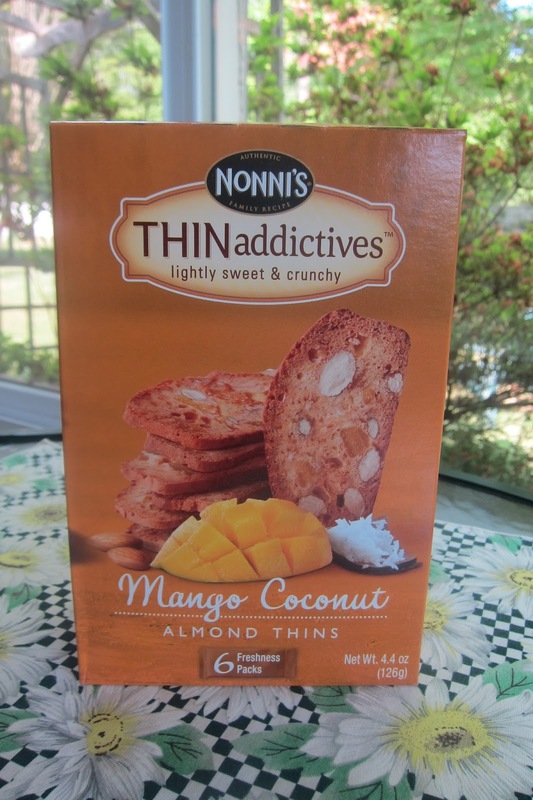 The newest flavor is Mango Coconut with almonds. The tropical flavor has a more summer feel but would be good anytime. The single packs are good for travel and camping or just to have on hand if you start craving a whole box of doughnuts. THINaddictives are just sweet enough to take the edge off that sort of day but are under 100 calories for a pack of three. It is, I must confess, hard to stop at three though. For summer these are great as an appetizer or dessert with grilled pineapple. Just grill up your pineapple and put these coconut/mango treats out which can be eaten or dipped in a beverage (coffee is classic of course) before or after a cook out. TIP: Check Nonni's on Facebook. They have a contest going June 2015 to win a free box and also store coupons. If you keep an eye out, they have specials like this from time to time. THINaddictives did send me a box to check out in exchange for an honest review. I've loved all their flavors, so I was looking forward to trying the summer inspired tropical thins. They did not disappoint. I would recommend all the flavors in the line. None have disappointed.